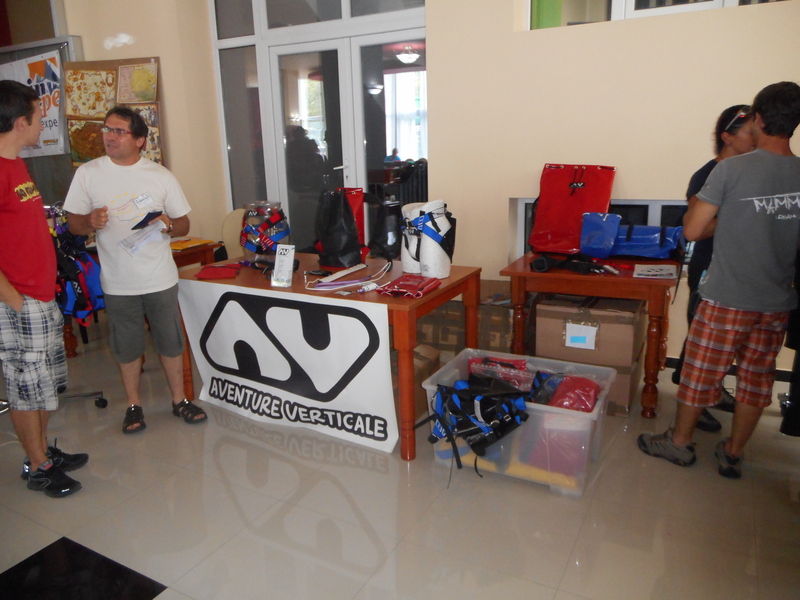 The whole team of Aventure Verticale is back at work to answer the best to your needs. the Eurospeleo Forum in Romania. Feel free to contact usif you need anything.